WHO: Billy Talent is a Canadian Rock band with strong philanthropy values. WHAT: BTCT was created as a vehicle for Billy Talent and their fans to raise funds and awareness for various charities helping youth. WHY: We have always wanted to help since we started playing music together. Helping youth is very important to us. Why do we want to help youth? Being young can be hard. Adulthood is always a weird tough time. When you add poverty or disease into adulthood, it can compound in to something that’s not fun. We believe that the least we can do as a band is to try and help. "Billy Talent's continued support of MusiCounts means more Canadian children have access to the benefits of music in their school or community. 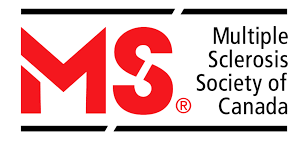 MusiCounts is proud to have partnered with Billy Talent on many initiatives including the MusiCounts Teacher of the Year Award, a Plus 1 tour where $1 from every ticket sold went to support MusiCounts, as well as various celebration events. Thank you to Billy Talent for helping us put instruments into the hands of kids who need them most." SomeoneLikeMe.ca – online community with stories written by youth affected MS for you. 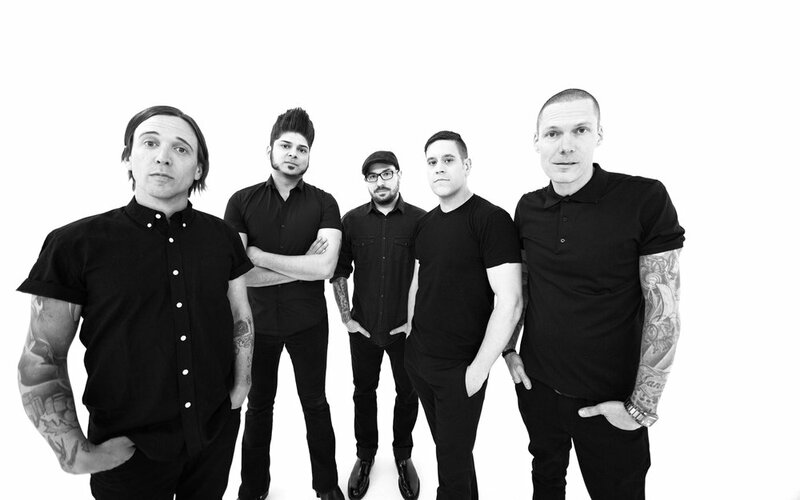 “Billy Talent are not only a great Canadian rock band, they are also wonderful humanitarians, using their voices to raise awareness and funds for those in need. We are so grateful to the band for choosing to support War Child through Plus 1. Through this partnership Billy Talent have raised tens of thousands of dollars for programs that provide critical support to vulnerable kids whose lives have been devastated by war. "Ian's belief that music and art can have a profound effect of both psychological healing and the restoration of a supportive, healing community is exemplified by his dedication to the Healing in Harmony music therapy program and Make Music Matter. For over a decade he has been an unwavering supporter and brother-in-arms in our mission of healing survivors of trauma in conflict and post-conflict zones by helping to turn our artists into empowered advocates."